Hazel Eye Personality: July Faves! Its that time of month again! Its the happy time when everyone tells everyone what they have loved for the past month. I don't have a whole lot of newness this month, but I thought I would share the few things that I have been loving. 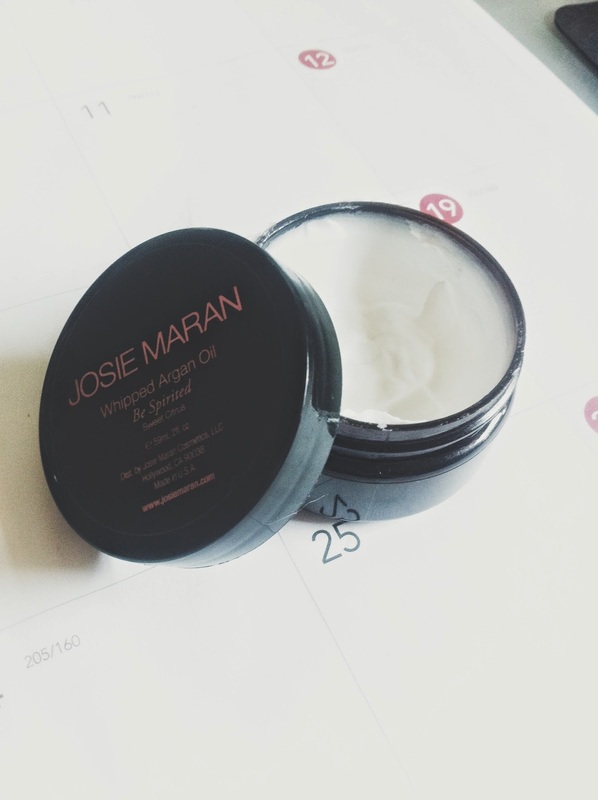 The first thing that I have loved is the Josie Maran Whipped Argan Oil. This stuff has been a god send this summer. A few weeks ago I managed to get a pretty awesome sunburn just on my hip on the left side. Since that happened I had been applying this stuff constantly, day and night and the result was no peeling and a great tan. The down fall it wasn't really soothing however its not meant for this but it really helped with keeping my skin moisturized. As well the smell is amazing!! 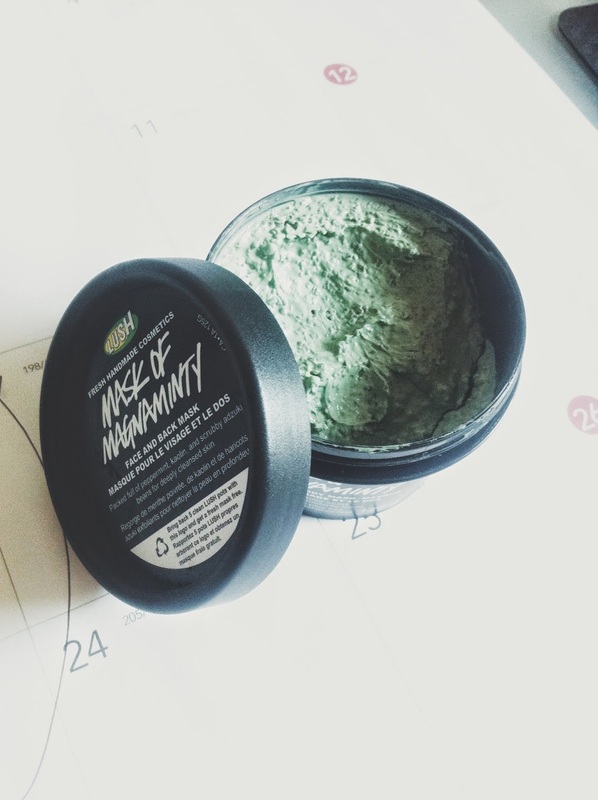 Mask of Magnaminty from Lush has done wonders for my skin. This summer my skin has been on a roller coaster weather its sun burns or dryness/ oil / ruff texture of my face. This mask was amazing to get my face back in normal working order. The mask is also an exfoliantent when you wash it off. It pulls all the bad stuff to top and unclogs your pores. It also has a cooling effect due to the mint which is amazing for the summer and the smell is minty coco heaven. My faves would not be complete with out my favourite YouTuber! This month it is the one and only Alife Deyes who does a bunch of great videos weather its video games, daily vlogs, or just all around crazy videos he is great. The past week he just celebrated five years of being on YouTube which is crazy! Go check him out on YouTube and subscribe!! What was your favourites this month?